San Antonio Sherpa is San Antonio’s guide to the city’s best selection of events, food, drinks, entertainment, and exploration. As the seventh largest city in the nation, there are endless opportunities for to fill your time with what you love most. However, being in a new city can be overwhelming. 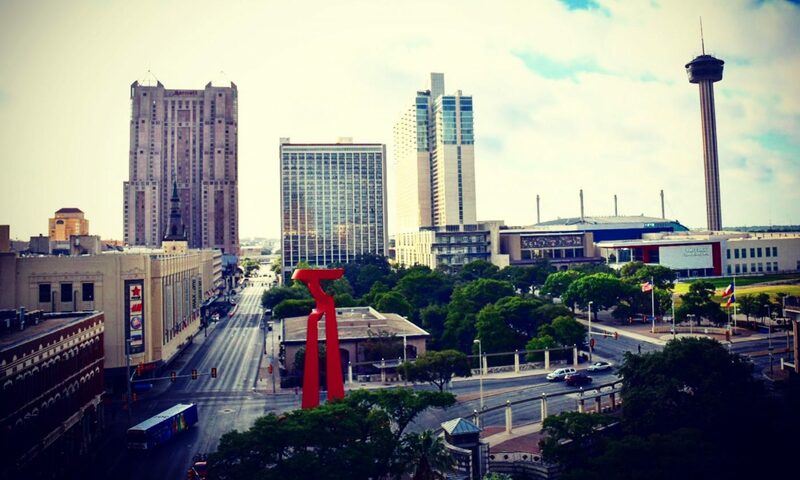 I moved to San Antonio in 2012 and spent hours researching activities, restaurants, coffee shops, museums, and sporting events in an effort to make new friends and find all the best San Antonio has to offer. My hope is that this guide will pave the way for you to begin exploring San Antonio instead of researching your life away! I am committed to continue exploring this amazing city and I am excited to bring you along on the journey.